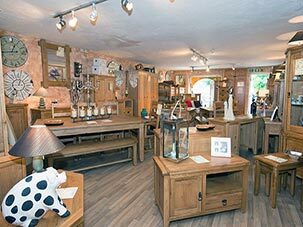 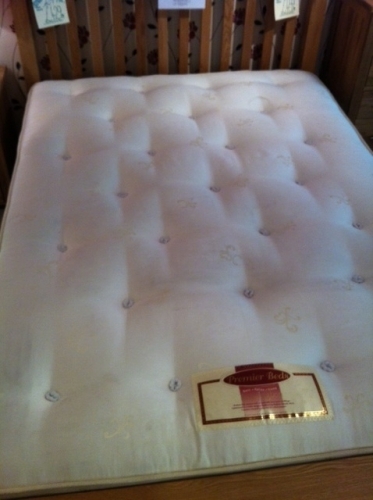 1 Week Local Delivery , 2 Weeks Nationwide. 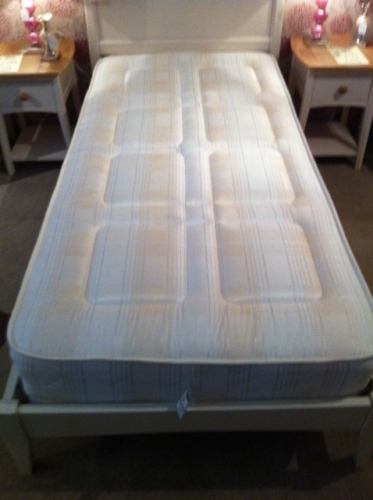 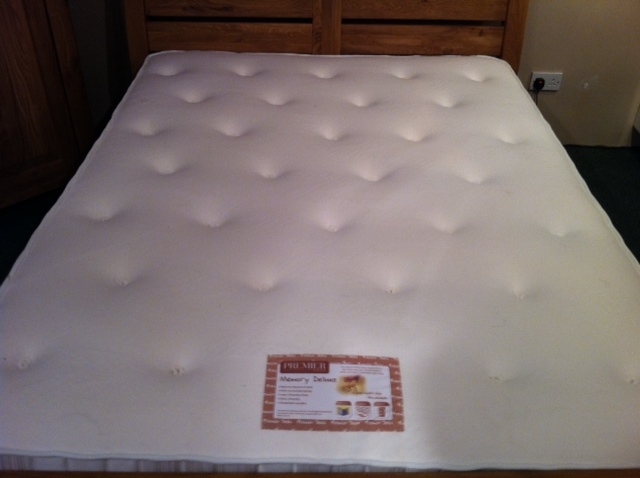 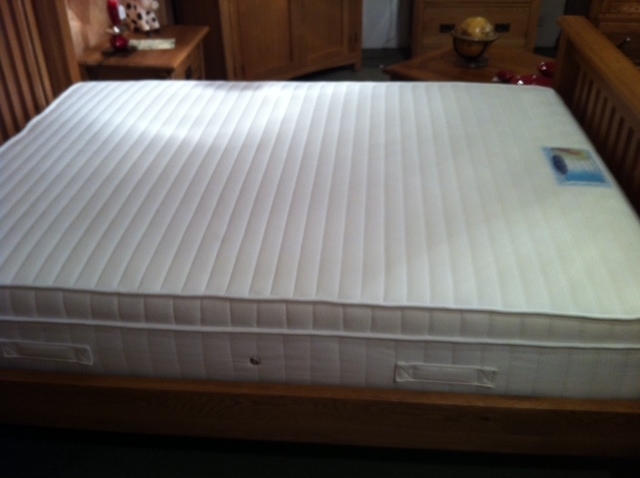 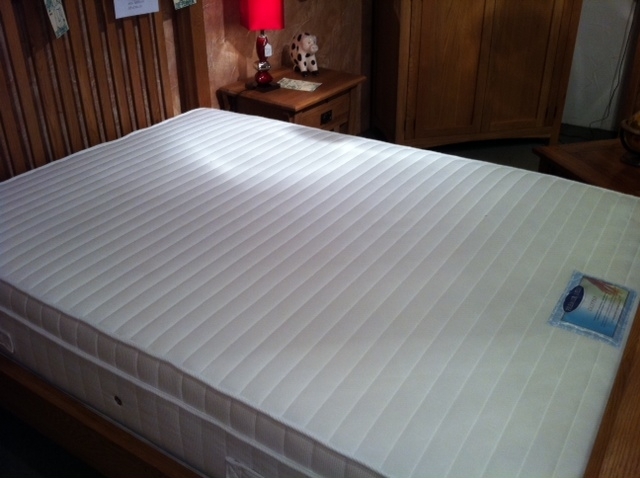 with 2000 Pocket Springs in a 5FT Mattress this gives great comfort for a good nights sleep. 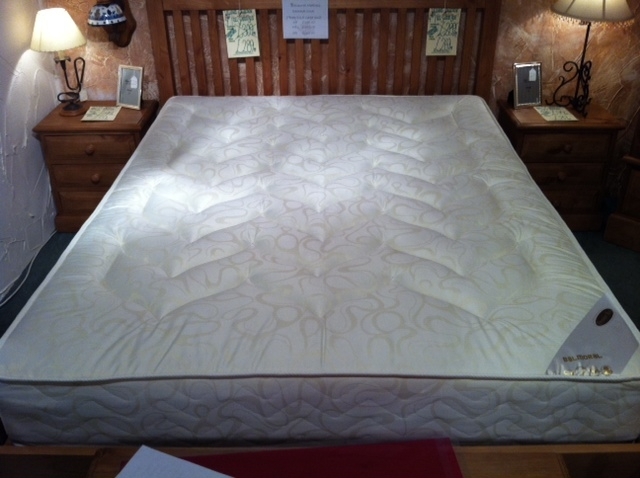 Made locally to order this mattress is made with a High Quality Damask Fabric and sumptuous fillings.